Let the scent of England's favourite floral transport you to the purple fields and sun-dappled meadows of summer. Lavender, long renowned for its calming effects, is the perfect thing to lift your senses. Notes of sweet violet, sensual jasmine, tonka bean, and musk delight and charm, whilst a whisper of lemon adds zest and energy. In short, the soothing days of summer, distilled. Caress and cleanse skin in one scented sweep with this award-winning bath & shower gel. This delicately fragranced, gently cleansing gel creates a smooth lather in the shower, brilliant bubbles in the bath, and a splash of luxury in your daily routine. 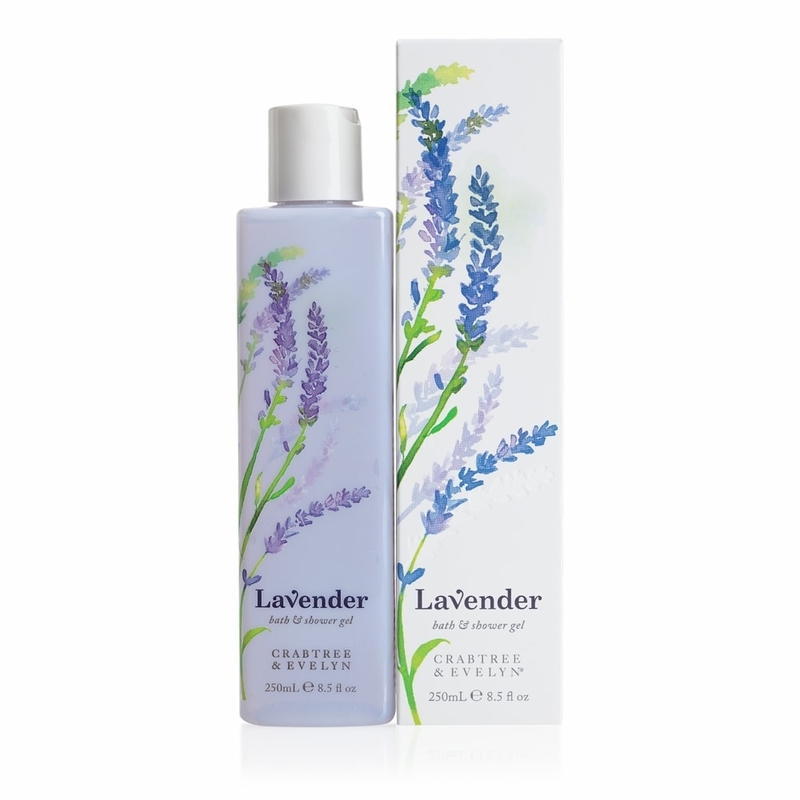 Lavender oil, peony, magnolia, and elderflower extracts help condition skin. Formulated without parabens, phthalates, mineral oil, propylene glycol, or sodium lauryl sulfate.